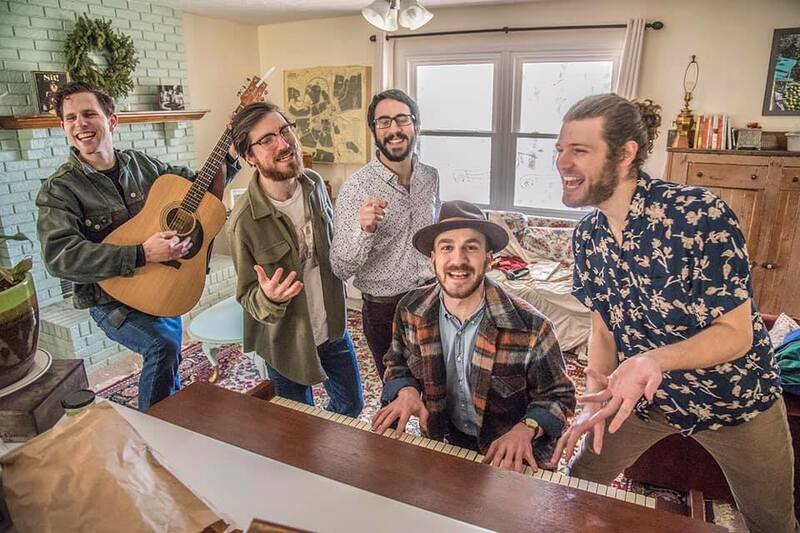 To promote their new single, Desmond Jones recently released a quirky new video for “Still Creatures,” which was filmed by Garrett Cochrane, aka StrangeGarrett. The catchy video features a batch of tasty chicken fingers encountering toothpaste, ketchup, nail polish and other everyday substances. “Still Creatures” also serves as the band’s first single from their upcoming album, “Hello, Helou,” which will drop this summer and serve as the follow-up to their 2017 self-titled, full-length debut. “Hello, Helou” will feature seven new tracks and allow the band to explore a fun, upbeat sound with their fans. 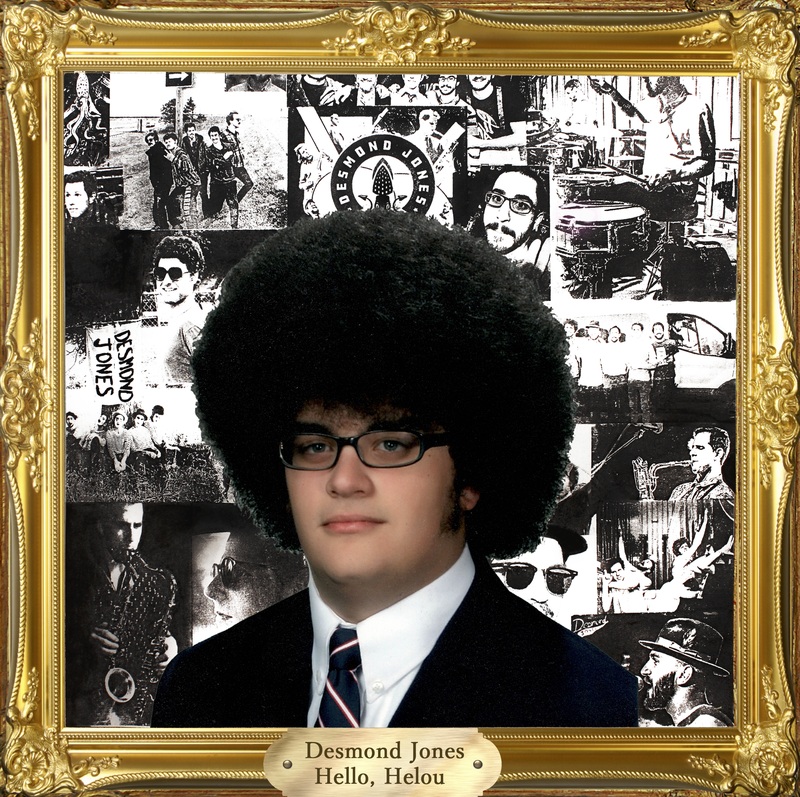 The cover of “Hello, Helou” features Desmond Jones friend and fan, Antoine Helou, who helps sell merch for the band and travels to their shows out of state. Helou and three other friends recently drove to the band’s shows in Knoxville, Nashville and Louisville to support the recent Southeast tour. In the meantime, Desmond Jones is currently embarking on a 12-date northeast tour to New York, Rhode Island, New Hampshire, Vermont, Connecticut, Maryland and Pennsylvania through April 26. Tonight, they will play at Askew Prov in Providence, R.I., with Greg Hodde’s Blue Reign and Austin Bullock. Known for their dynamic, energetic live shows, Desmond Jones fuses skillful improvisation and sophisticated musicianship to capture a crowd’s attention. Each Desmond Jones show features a different setlist, which is included as part on a sprawling online archive of 300-plus shows available for streaming on the band’s website. 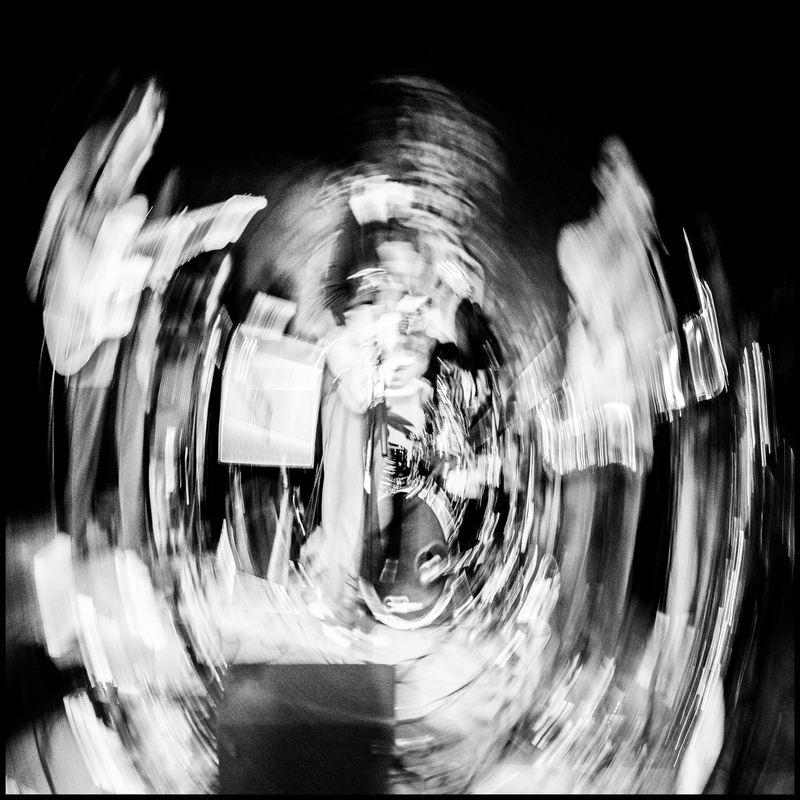 Desmond Jones fans can preorder a copy of “Hello, Helou” on vinyl as well as new merch packages from The Gallery Society through the band’s website.